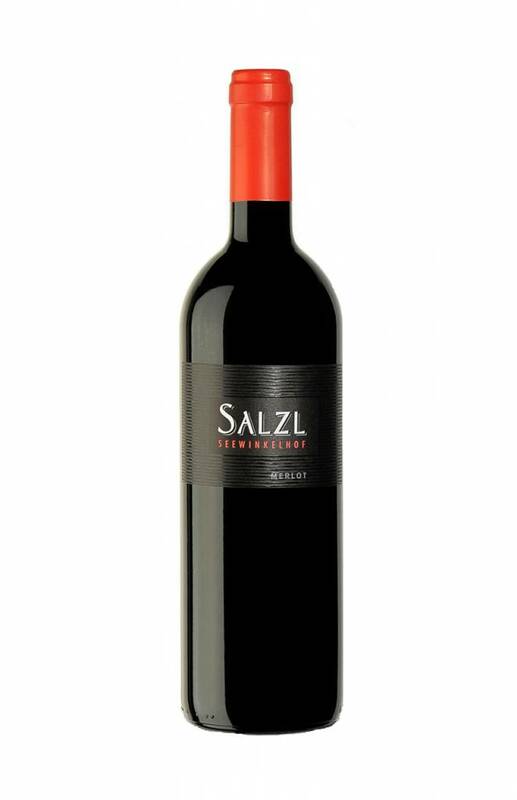 The Merlot Reserve is the softest wine in the reserve collection of the Salzl family. 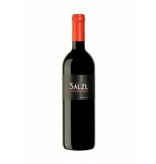 Its juicy fullness, combined with the fine barriques, is irresistible. The dark violet colored 2017 Merlot Reserve has an aromatic scent of blackcurrant, dried plums, blackberries, chocolate, coconut and vanilla . 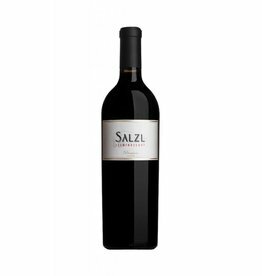 The Salzl family ages their Merlot in 100% new barriques for 12 months. 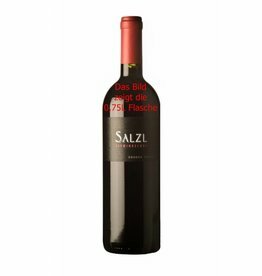 This succulent Merlot combines a full body and structure with a juicy fruit and can be drunk when it is bottled, even though it can age well in the bottle.